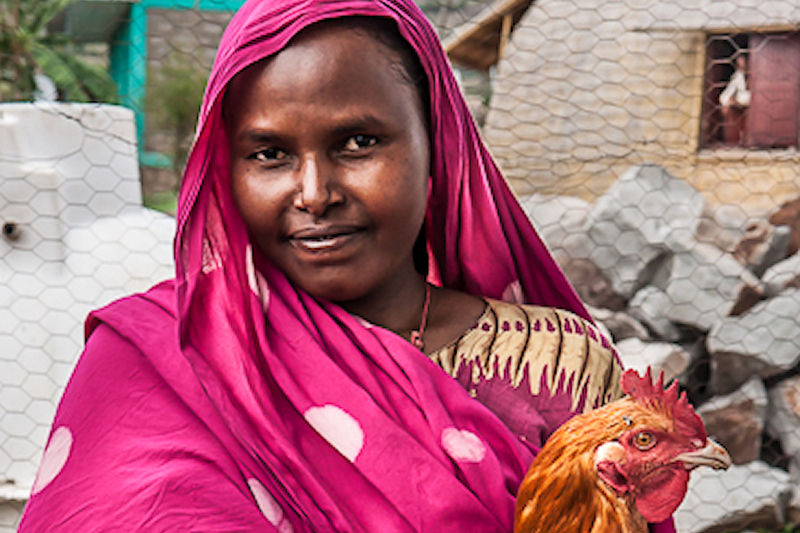 The Growing Nutrition for Mothers and Children in Ethiopia (GROW) Project aims to improve the nutritional status of women of reproductive age (15-49 years) and children under 5, while working with local health authorities and communities in Ethiopia. Specifically, GROW is expected to contribute to the improved health of approximately 188,900 individuals directly, and over 825,200 individuals indirectly. GROW is a partnership between CARE, Cuso International, McGill University (Institute for Global Food Security), and the Government of Ethiopia (Ministries of Health, Agriculture, Women’s Affairs, and Mines, Water and Irrigation). The project is funded by the Government of Canada, CARE, and the Canadian public. GROW is a four-year and three-month project, from January 2016 to March 2020. Improved nutrition practices and services for women of reproductive age and children under 5 in Ethiopia. Improved maternal, infant and young child nutrition and gender sensitive practices for women of reproductive age and children under 5 in Ethiopia. Strengthen governance of gender-sensitive nutrition programs and approaches at the Federal, Regional, Zonal and Woreda levels. Pauley Tedoff (PhD. Epidemiology): Women’s Empowerment and Nutrition in the Presence of Food Insecurity:A Four-Country Cross-Sectional Study of Mothers and Childrenin Sub-Saharan Africa.